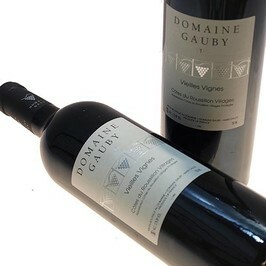 Coune Gineste du Domaine Gauby one of the greatest wine of theis region! 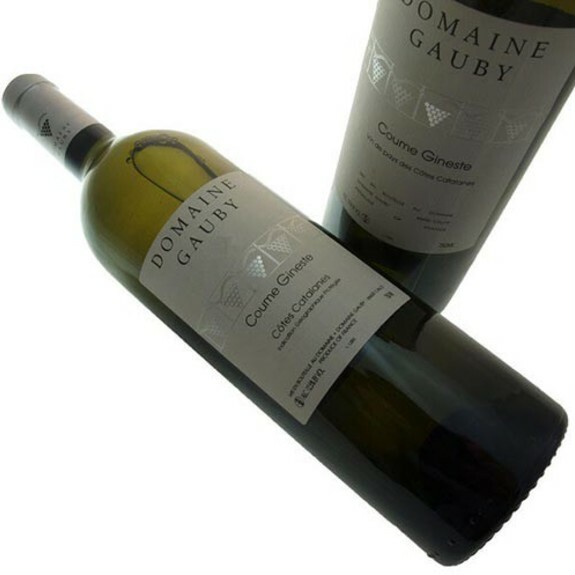 This Domain Gauby Coume Gineste white wineis served with products of the sea cooked and structured. To be served around 11°c, and aired one hour before. Domain Gauby, situed at 20km northwest from Perpignan in Languedoc, extends over 85 ha with 45 ha of old vines going up to 120 years. The environment is still very wild, dry and hilly. The culture of the vineyard is made in respect with the nature, without chemicals using preparations with plants. This work allows wines to be elegant and fresh and to get the best of those beautyfull soils. The various vintages are all biological wines.